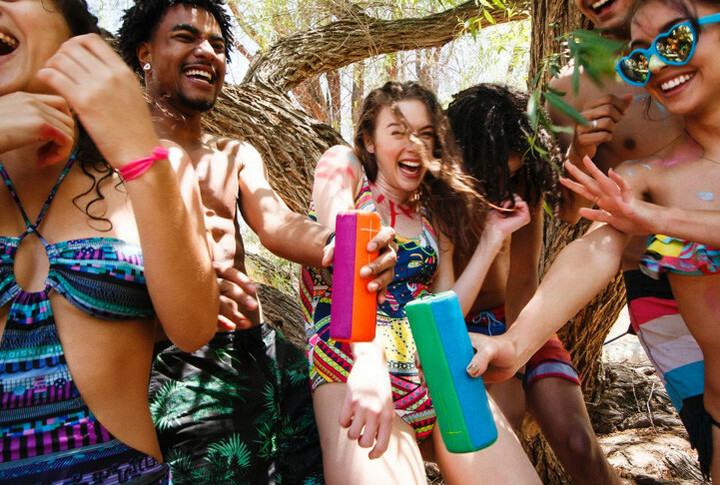 When it is time to get the party started, whether it is a group of 10 or two, UE Boom 2 is the speaker you want. This 360-degree wireless Bluetooth speaker not only has booming, powerful sound, but can be plopped into the water and doubled-up with another UE speaker to create the ultimate block party. 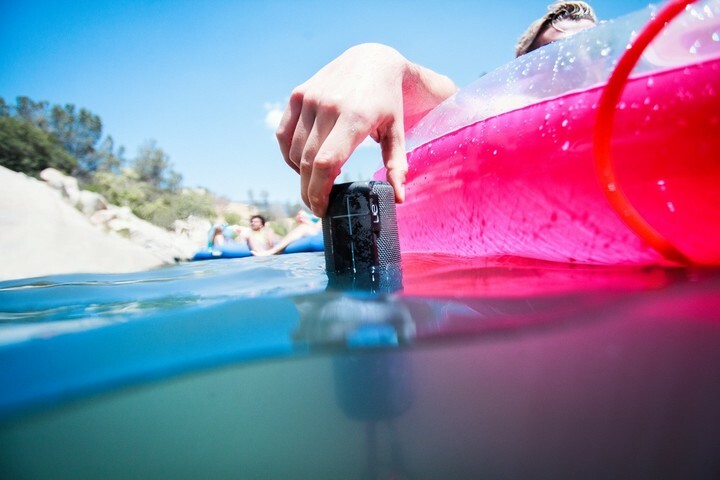 The UE Boom 2 is waterproof and can be submerged up to one meter for 30 minutes. You can pair up to eight Bluetooth devices with two source devices at the same time. The speaker is compatible with phones, tablets, and other Bluetooth-supported devices. 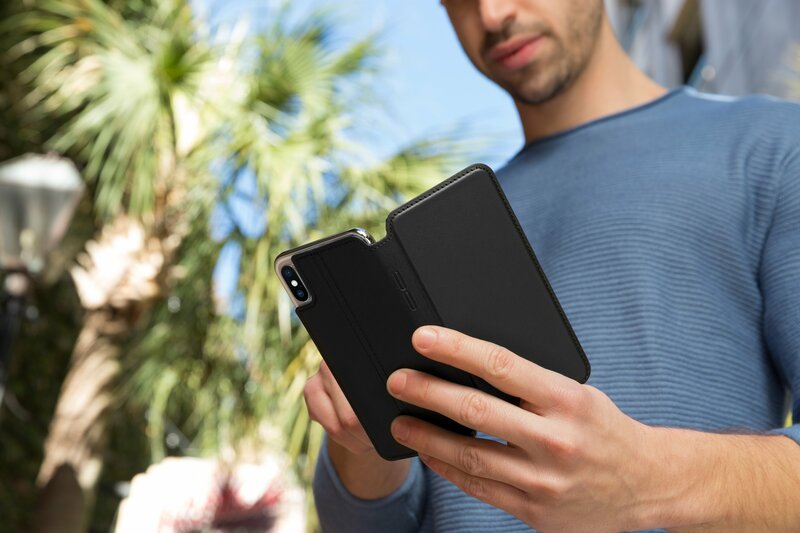 It has a rechargeable Lithium-Ion battery with up to 15 hours of battery life between charges which take approximately 2.5 hours. 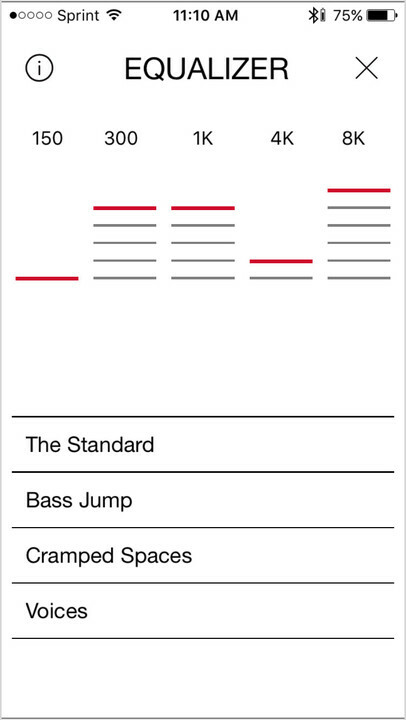 The UE Boom app, available for free on the App Store, lets you control your speaker from afar. The app features the ability to double-up and connect more speakers, has a completely customizable alarm, and provides five equalizer settings, with one you can modify to your taste. 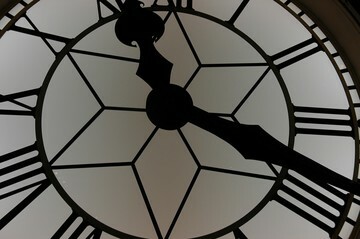 You can also turn the speaker on or off and adjust the volume easily as well as check the battery charge. The UE Boom 2 has amazing sound quality with large buttons for volume. Regardless of how loud you turn it up, nothing is lost. So, when it comes to sound, it lives up to its name, Boom. 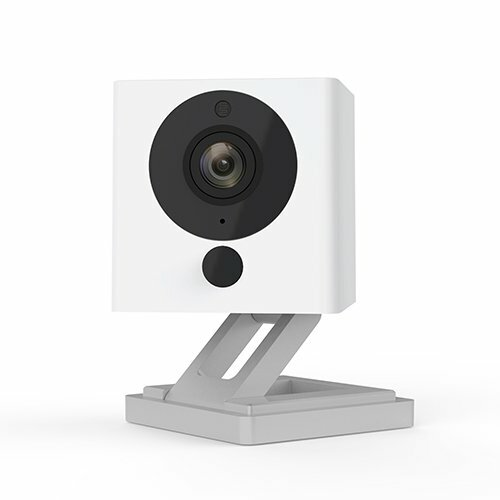 It also has an attractive and resilient exterior with its firm plastic and durable material. It cleans easily and is resistant to stains. And with various color options, there is a shade for every preference. 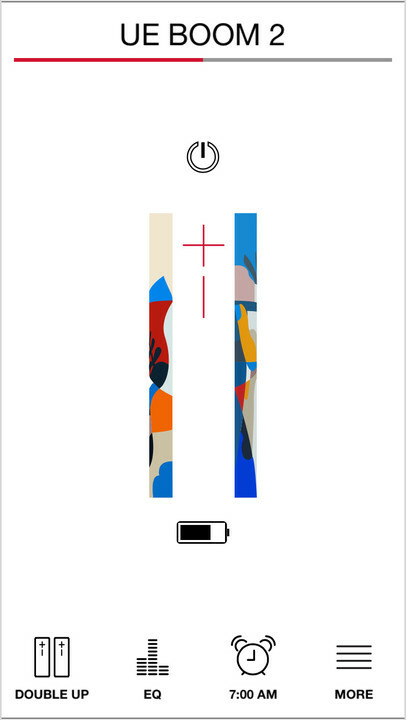 The charging time is minimal compared to the battery life between charges. And, the app is handy to have for controlling everything needed, especially if the speaker is at a distance. Plus, the variations for the equalizer let you choose the exact sound you want. 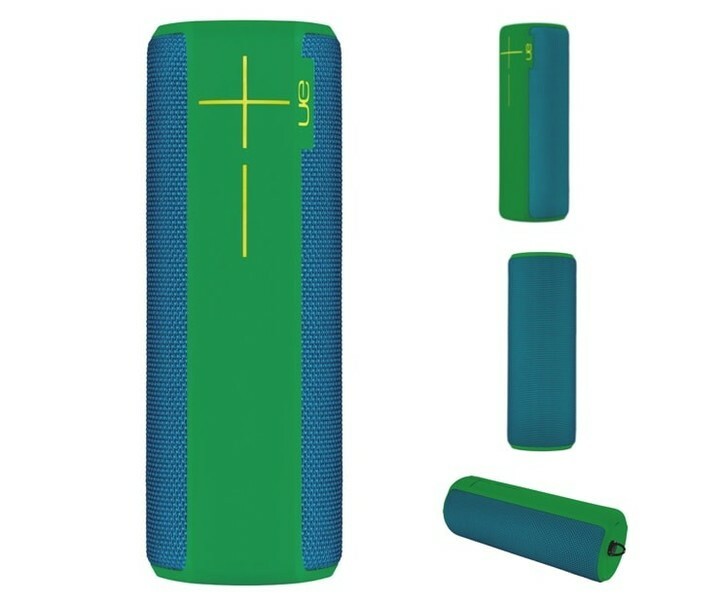 There is not much to dislike about UE Boom 2 with its awesome sound and excellent design. However, it is not as lightweight as expected. 1.2 pounds may not sound heavy, but it does have a loop to attach it to another item. So, just make sure that if you are hanging it from a strap, hook, or something similar that the weight can be supported. For quality and appeal, UE Boom 2 definitely comes through. While the $199.99 price tag may be a bit high for some, for others it would certainly be worth the money if you appreciate powerful speakers in small packages. 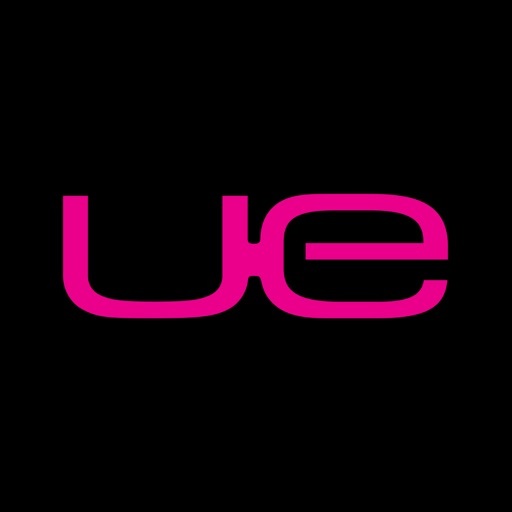 You can purchase the UE Boom 2 speaker through the Ultimate Ears website.